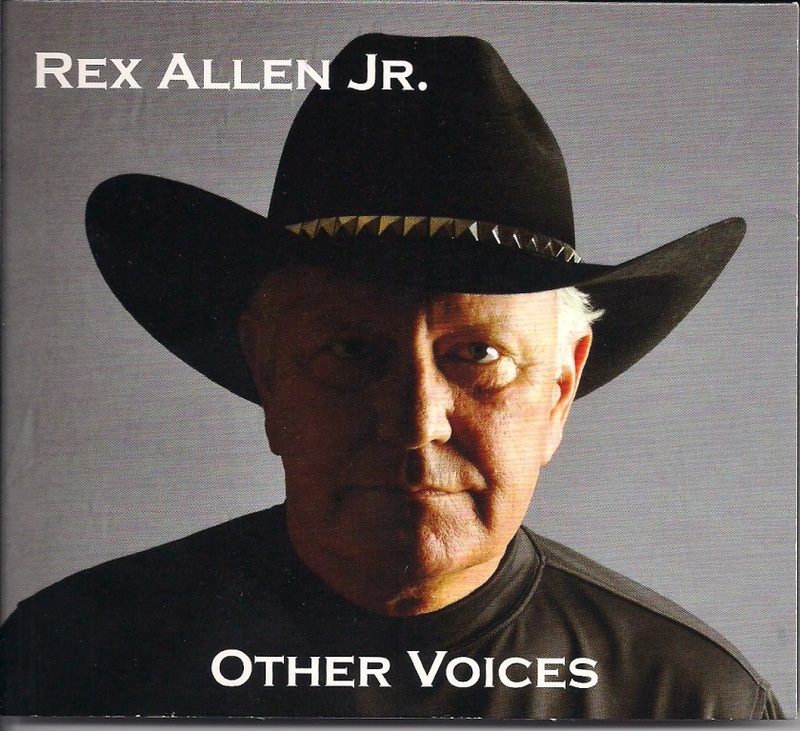 Rex Allen Jr. has a NEW CD out! “Other Voices” is a CD that you want in your library! Rex Allen Jr’s rich, clear voice combined with wonderful old western songs make for a GREAT CD! The first song is one of my favorites – “Arizona Waltz!” And I love “Last Cowboy Song!” And then there are also wonderful rendidtions of “When Payday Rolls Around,” “Cool Water,” “Ghost Riders In The Sky,” “Crying In The Chappel.” “Don’t Take Your Guns To Town,” “Peaceful Easy Feeling,” “Ruidoso,” “Dreaming My Dreams,” “Bullets In The Gun” and “Lay Me Down.” You will love every cut. Order the CD today by logging onto www.rexallenjr.com. Then sit back and enjoy!!! Along with Rex’s busy entertainment schedule he also serves as Chairman of the Advisory Committee of the Western Music Association. He is certainly an asset to the Western Music Genre! Thanks Rex for all your hard work! See you in Albuquerque at the WMA Showcase and Awards Show!